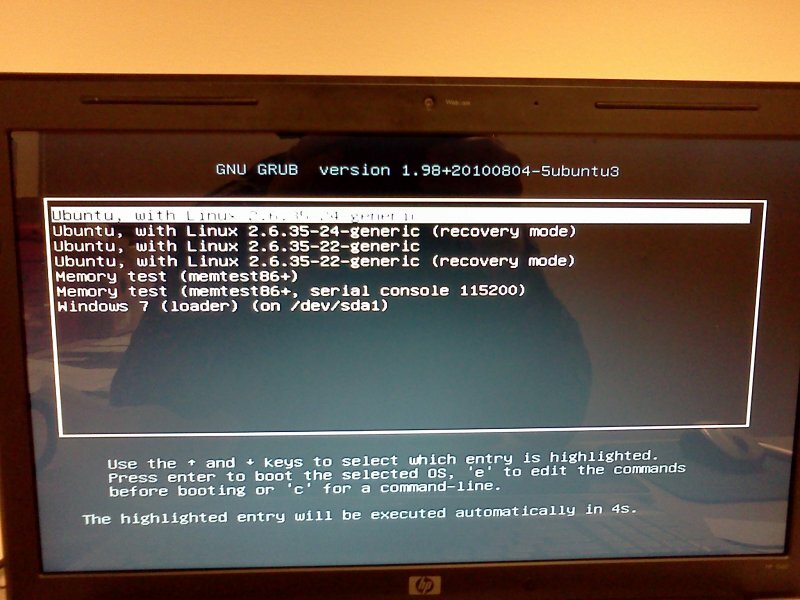 FishGuy876's Blog | Dual-Booting Kubuntu Alongside Windows 7 Without Wubi – Properly! This entry was posted by FishGuy876 on January 17, 2011 at 9:46 am, and is filed under Android, Computers, Linux, Windows. Follow any responses to this post through RSS 2.0. You can leave a response or trackback from your own site.